Need a quote or further information? Please get in touch our friendly staff are here to help. 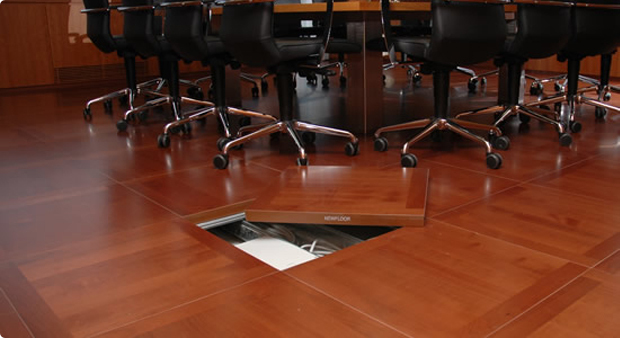 With more than 25 years experience to call upon, Metalfloor specialises in the supply only of high-quality raised access flooring solutions to the office fit-out and construction industry. We are fully committed to providing an unrivalled level of customer service, and are always pleased to assist and offer guidance to ensure you purchase the product best suited to your specific application and budget. 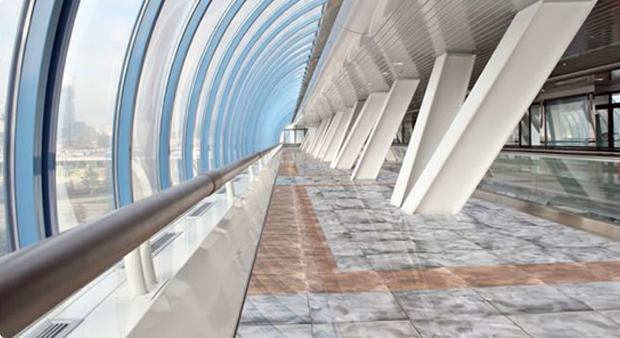 As sole UK importer and distributor for Italy’s premier access floor manufacturer Newfloor Srl, we provide an unrivalled range of high quality panel solutions suitable for any environment. 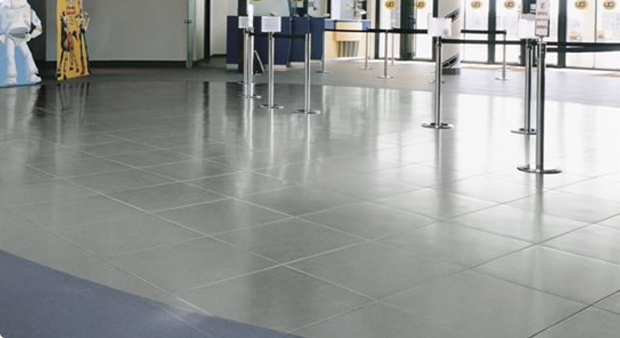 We stock a wide range of quality access flooring products. 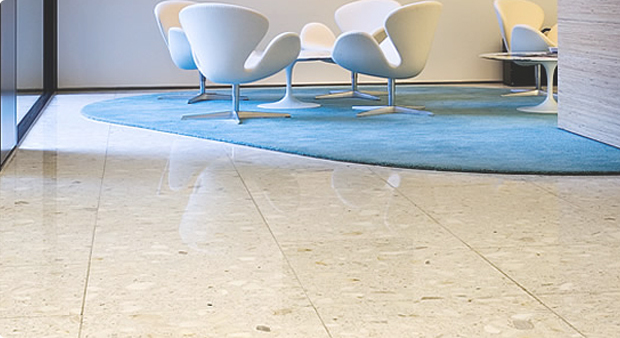 We pride ourselves on providing a first class service with a bias towards product quality and customer support. 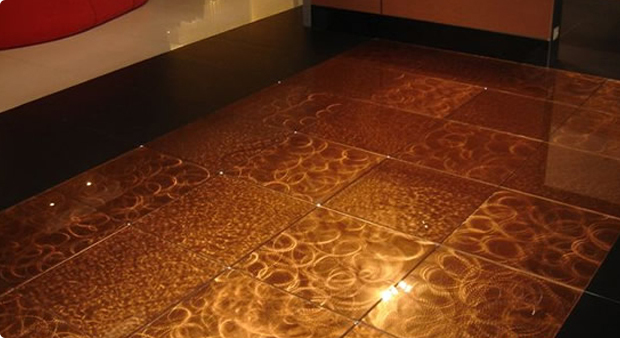 We offer a comprehensive range of products, from low cost utilitarian floor systems through to precision hand-crafted bespoke products, conforming to our customers' designs and specifications. 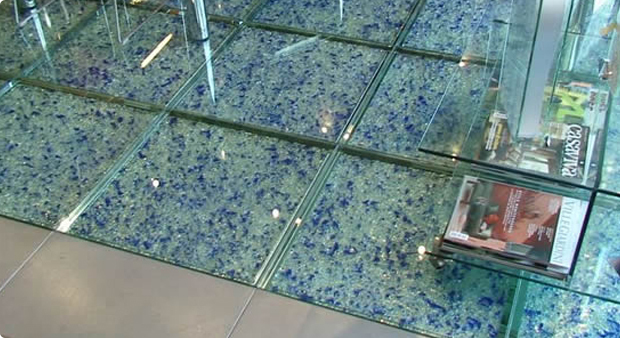 In addition to conventional products available directly from our stock, we provide raised access floor panels incorporating factory bonded marble, granite and stone from around the world, together with Italian porcelain, natural hard-woods, stainless steel, glass, rubber and terrazzo finishes. 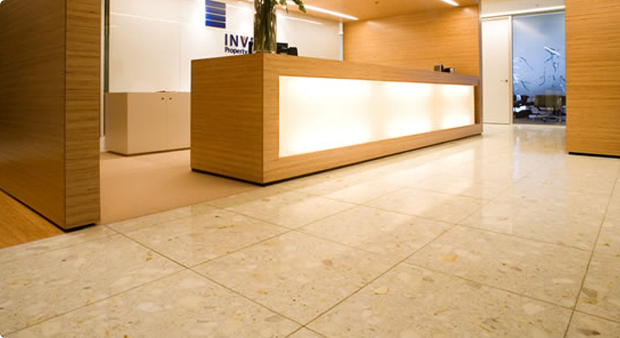 Applications that have benefited from our tailored solutions include: corporate entrance halls, directors' suites, retail stores, museum galleries, banking halls, airport and rail concourses, where the need for high visual impact and hard-wearing surfaces are prerequisite.